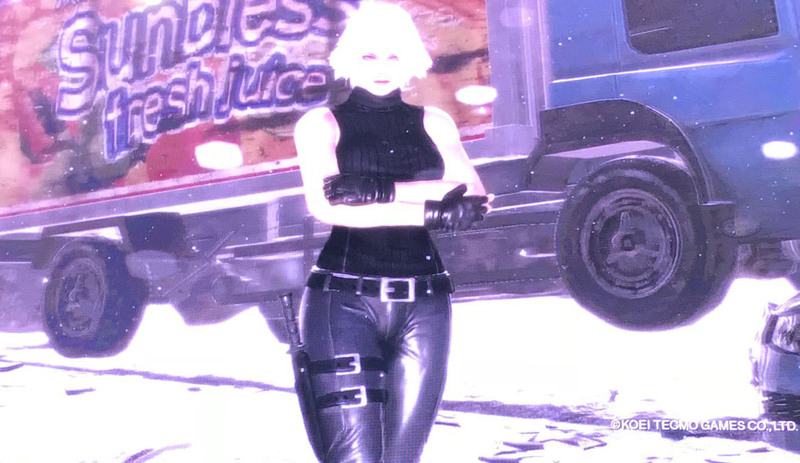 Christie, who first appeared in Dead or Alive 3, will be a playable character in Dead or Alive 6, Koei Tecmo announced. A trailer for Christie is currently being shown at the Koch Media France booth at Paris Games Week 2018. According to Koei Tecmo, the trailer will soon be released online.